Early commuting to other ski resorts being up memories of the days of training for exams and the Eurotest, and today was 0600. 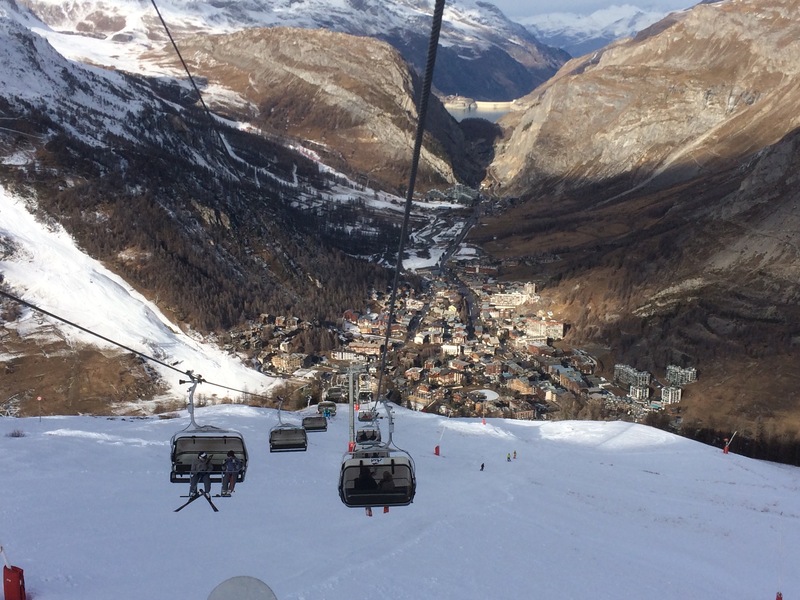 Skiing in Tignes was the plan. Rdv Maison de Tignes 0900. What snow there was was in great condition, really nice, but just not enough. The Espace Killy’s linked up but not down to resort level.